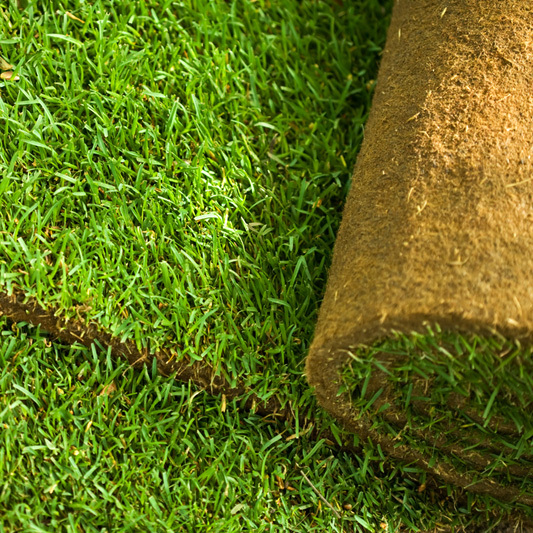 Ivinghoe Turf, located just over 25 miles from Knebworth in Ivinghoe, is perfectly sited to provide you with both turf and topsoil delivered direct to your door. Ivinghoe Turf have been established for over 30 years and have been delivery garden lawn turf and topsoil to Knebworth for that time. Our website features a handy online turf calculator which allow you to work out exactly how much turf you require for your garden lawn. Simply add the first two letters of your postcode for a price inclusive of delivery to Knebworth. Alternatively, you can collect your turf direct from us in Ivinghoe. As well as delivery garden lawn turf to Knebworth, we can also deliver Topsoil. Our website features a Topsoil calculator, as well as a turf calculator, which allows you to calculate how much Topsoil you will require. To get a price inclusive of delivery to Knebworth, simply add the first two letters of your postcode. 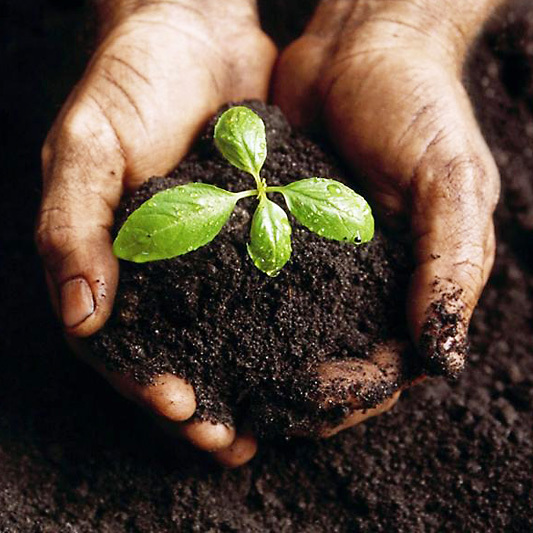 Alternatively, you can collect Topsoil from us in Ivinghoe.